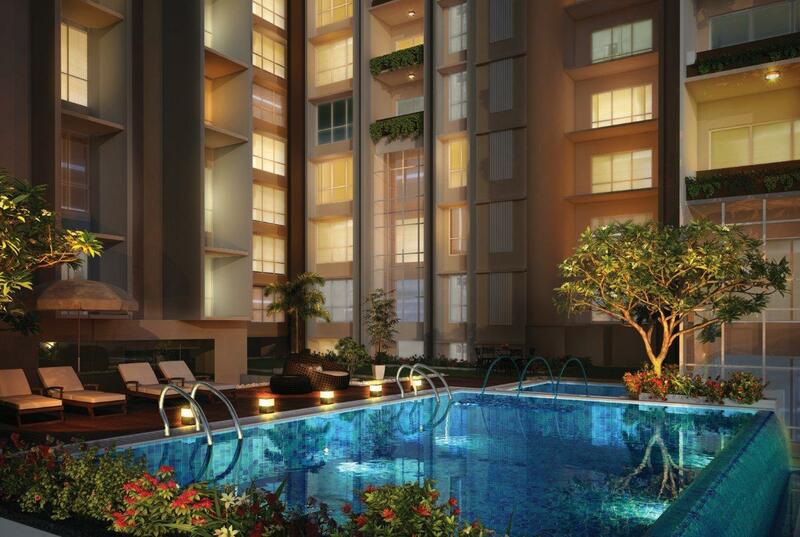 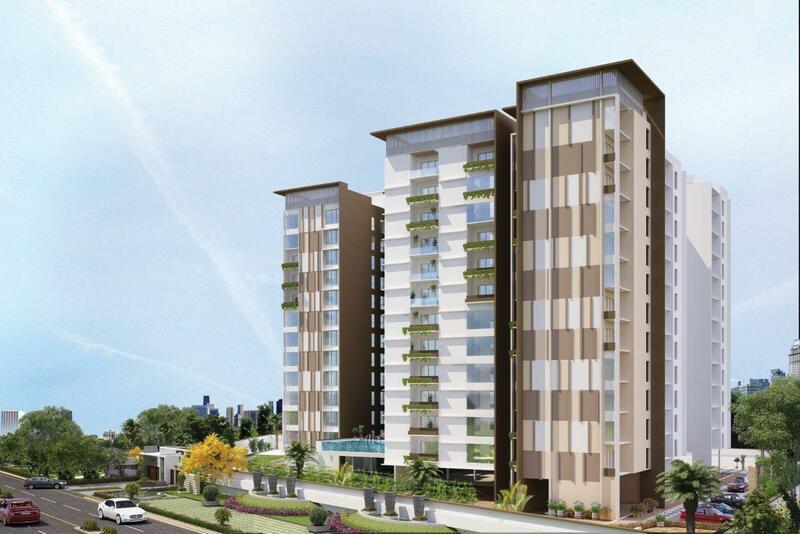 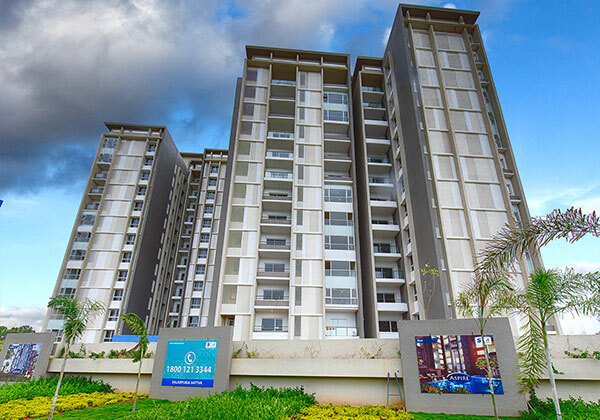 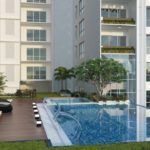 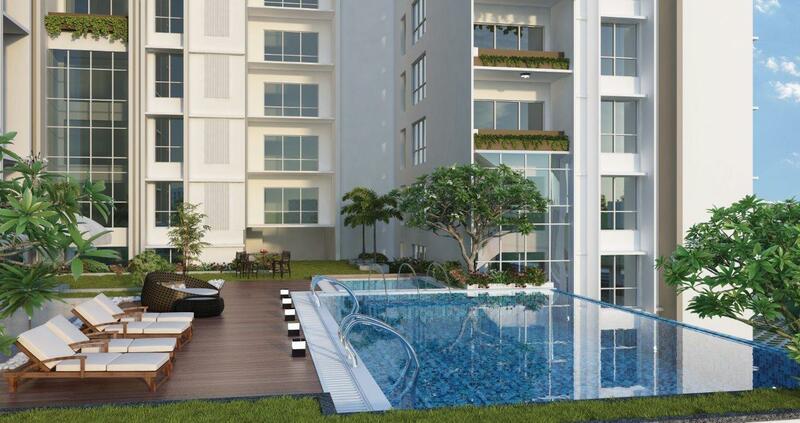 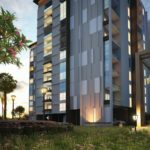 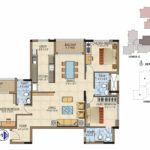 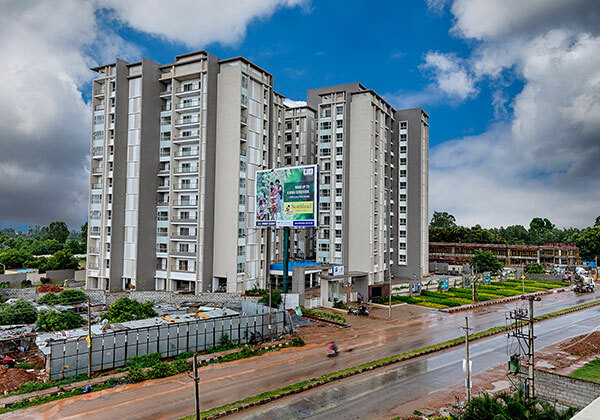 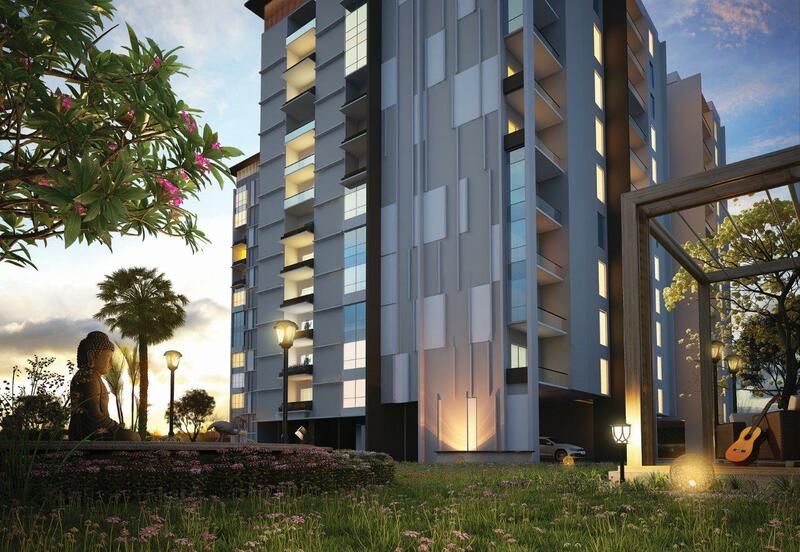 Salarpuria Aspire by Salarpuria Group a project which is Situated in Hennur Road of Bangalore North. 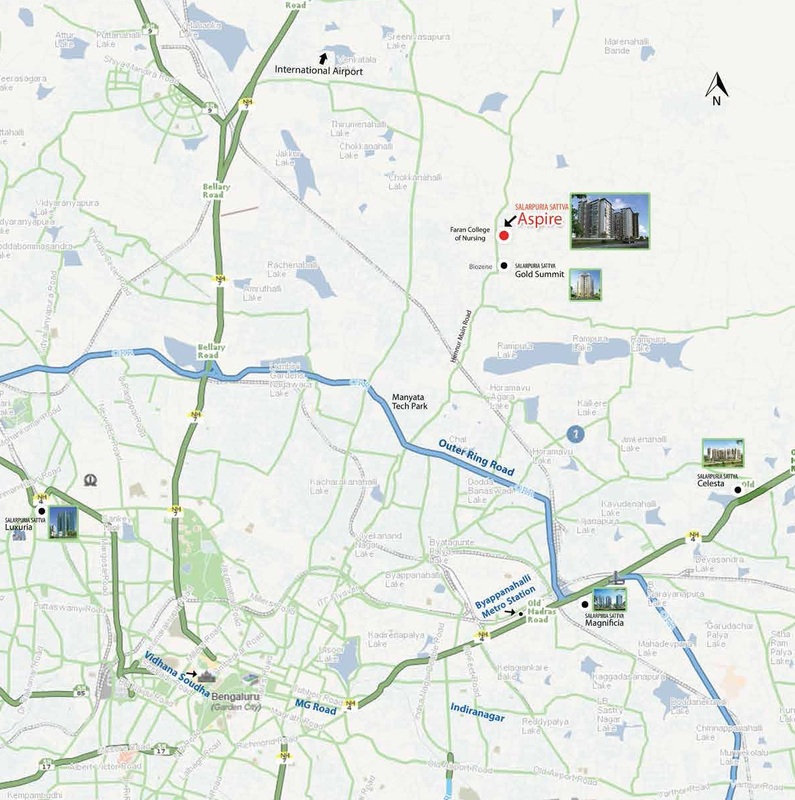 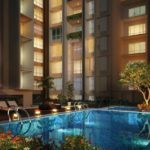 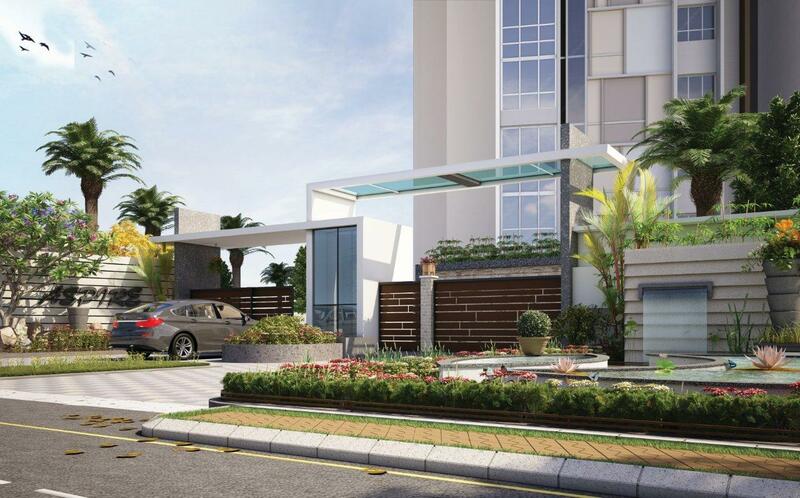 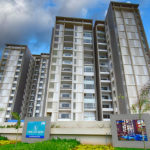 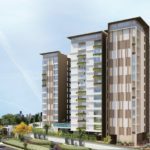 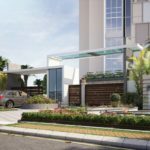 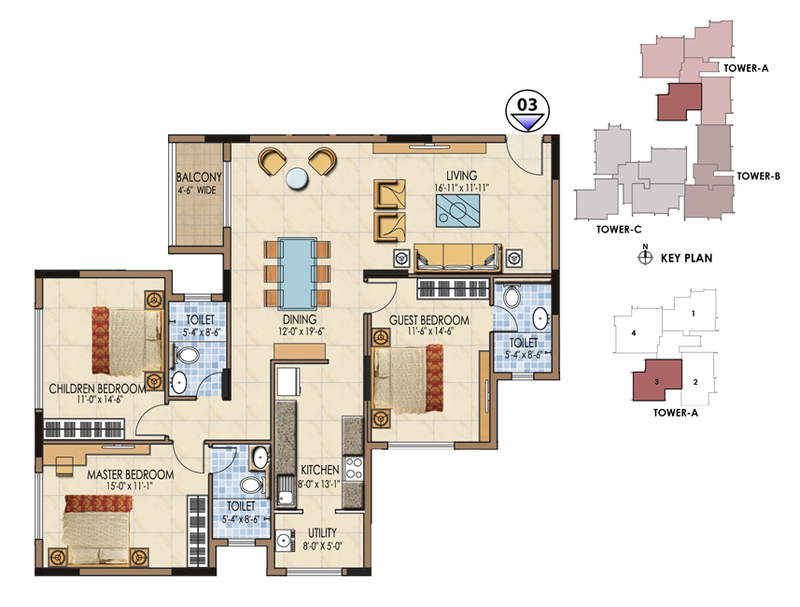 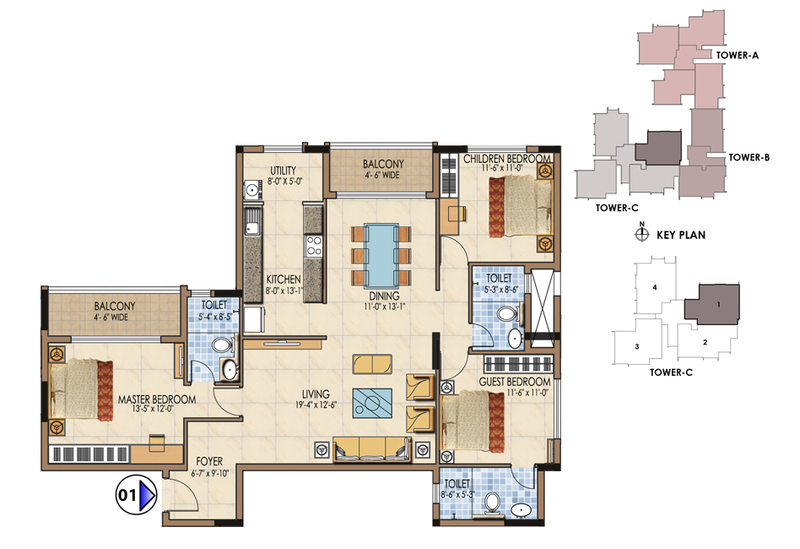 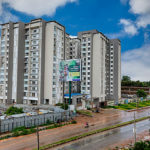 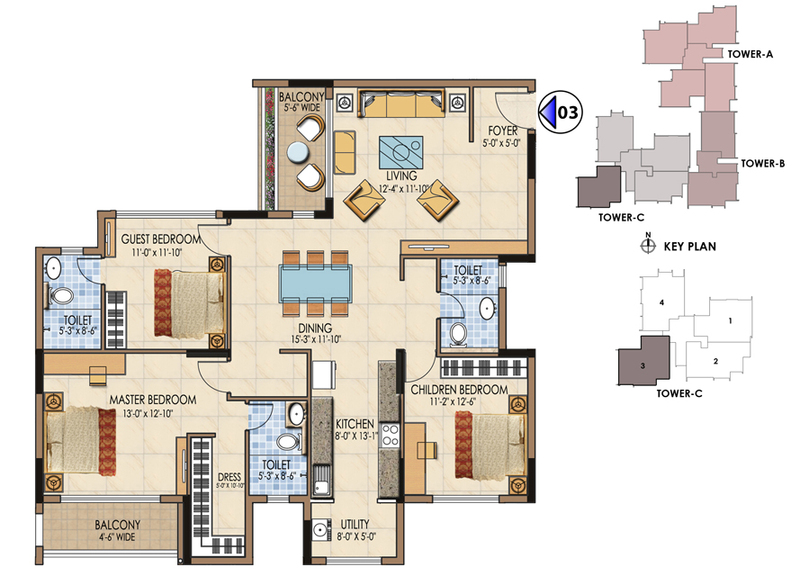 The project Super Built Up Area ranges from 1832 – 2002 Sqft and offers 3 BHK Apartments with total of 119 units, which rests on a land area of 1.7 acres with the project budget beginning from 98 Lakhs on wards. 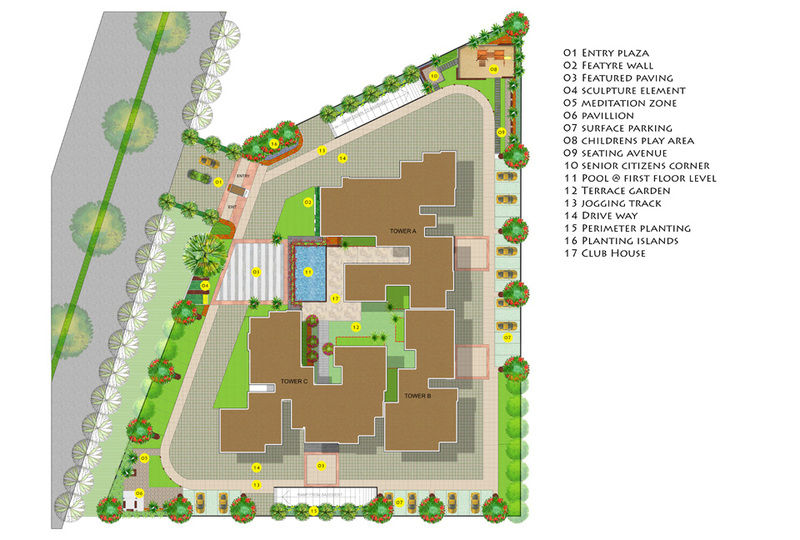 RCC framed structure with concrete cement blocks.